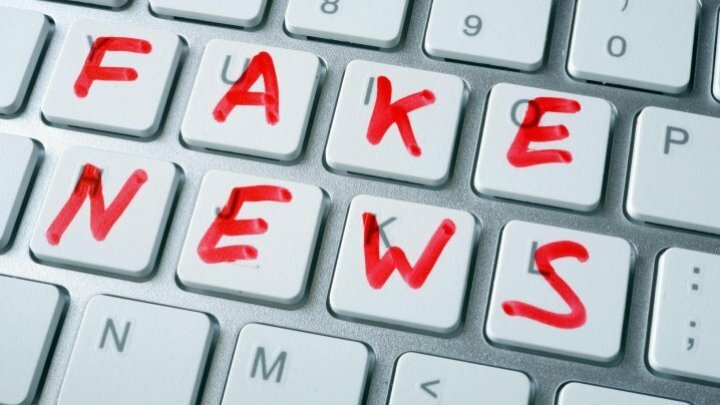 MEPs recommend the Republic of Moldova to include in its project on the audiovisual code provisions that would put an end to propaganda and fake news. The request was made during debates at the European Parliament organized at the initiative of foreign partners. It was attended by deputies from the Culture and Mass Media Parliamentary Commission, representatives from the press, civil society and mass media experts. Some MEPs appreciated the efforts made to improve the document, with the support of European experts. "The project takes into consideration the experience of other countries that face Russian propaganda and takes into the secondary effects of the hybrid war" MEP Victor Boştinaru said. European officials reiterated the great danger that countries, where Russian propaganda exists in mass media, face. "The problem of propaganda exists in all of Europe, but here we must find a balance between freedom of speech and ensuring the informational space security" deputy from the Culture and Mass Media Parliamentary Commission, Corneliu Mihalache said. Representatives of the civil society also admitted the need to adjusting the audiovisual legislation and made a number of suggestions for the new code. Mass Media specialists spoke of the problems tied to Russian programs broadcasted on radio and TV. "In the Republic of Moldova exists 11 methods Russia uses to influence the society and the decision-making process" media expert Dimitru Ţîra said. The audiovisual code project, which was voted in the first sitting at the Parliament from Chisinau, transposes into national legislation the directive of the European Parliament and the Council of the European Union on freedom of speech and access to audiovisual media services. It will be voted in the second sitting after it will be debated by foreign partners.